HH1 is the first product with dynamic capsule from JZ Microphones. 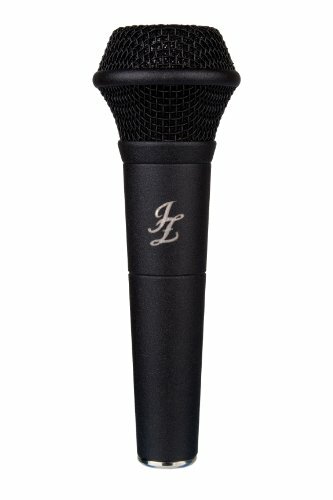 Professional dynamic microphone developed in best traditions of JZ Microphones provides users with extended frequency range to suite most vocal and instrumental micing needs. Neodymium magnet equipped cardioid capsule housed in a handcrafted all metal body with highly advanced shock mounting technology. Pouch and microphone clamp is included in the package. If you have any questions about this product by JZ Microphones, contact us by completing and submitting the form below. If you are looking for a specif part number, please include it with your message.